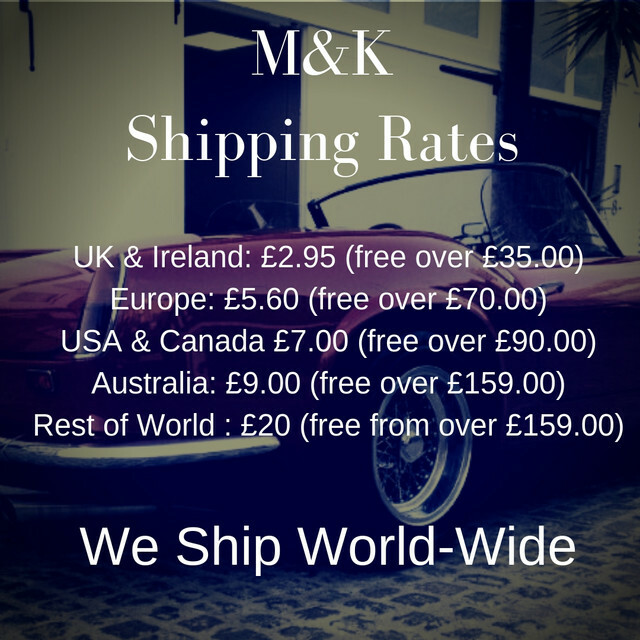 Amazing MK1000, Brand New 1000w Motor with British Internals! Newest Dual Action Polisher On The Market! Lower vibrations and quieter! Mitchell and King's newest and highest rated dual action machine on the market. Be the first in the world with this brand new machine. Removes swirls and scratches faster and easier than most other Dual Action Machines! Hugely uprated motor, a massive 1000w! The largest motor available on the market. The first Dual Action with parts sourced in England, high quality, high precision and low vibration. Take your polishing to a whole new level with the MK1000, capable of tackling the toughest paints, including BMW, Mercedes and VAG. Sensitive enough to deal with softer paints, such as classics or other softer paints. Feel the difference, enhance your paint and easily apply coatings. At long last I have used my M&K DAS6 pro plus this weekend to blend in some touch up paint repairs to the bonnet of a white BMW. Very pleased with the machine as I am a complete novice and yet was still able to blend in all the repair spots so they have virtually disappeared. Still learning the best combination of pad and polish but no paint damage so far. I could have done with the Heavy cut polish (#3) to quicken the job but unfortunately the kit only came with polishes 1 & 2. Very happy with the machine and the results. Finally got to use my new 1000 watt polisher this week - what a machine! Upgrading from a Megs G220, this polisher is amazing. Powerful, easy to control with a great throw, covering a large area. This made easy work of correcting BMW paint. So pleased with the purchase and great customer service from John. Amazing service and great quality products. Originally I had the Mark 1 Das6 dual action polisher a few years back. I wanted to get an upgrade and the 1000Watt version Mitchell and King sell is with out a doubt the best version out there. To top this off the kit comes with 5 polishing pads at the lowest price out there. I know this because I looked everywhere. Then they throw in a plush Buffing cloth and a final polish pad. These guys the extra mile they also set me a sample pack with included a sample of a very expensive wax and a leather cleaner sample. I was blown away with the quality of there Das6 it's got a lot more power and the weight difference is very little. I love the paused start function great addition in my opinion. I did a full wash snow foam, clay bar and then two Stage cut and final polish. The finish was spot on and the pads were perfect for the 2 stages. Had a snack of an iron bru and a caramel crunshie at the end of the job also sent in my box. All in all this company loves what it does and it comes through in there products and customer service.